Our Aromatherapist's are trained to an advanced level allowing them to bespoke a treatment for you. Unlike some places, our aromatherapists don't use pre-blended oils. Following a consultation our Aromatherapists prepare a blend of essential oils to suit your condition and apply them using gentle massage techniques. Our Aromatherapists understand the chemical components and individual healing properties each essential oil provides, ensuring your treatment is safe and provides maximum benefit. 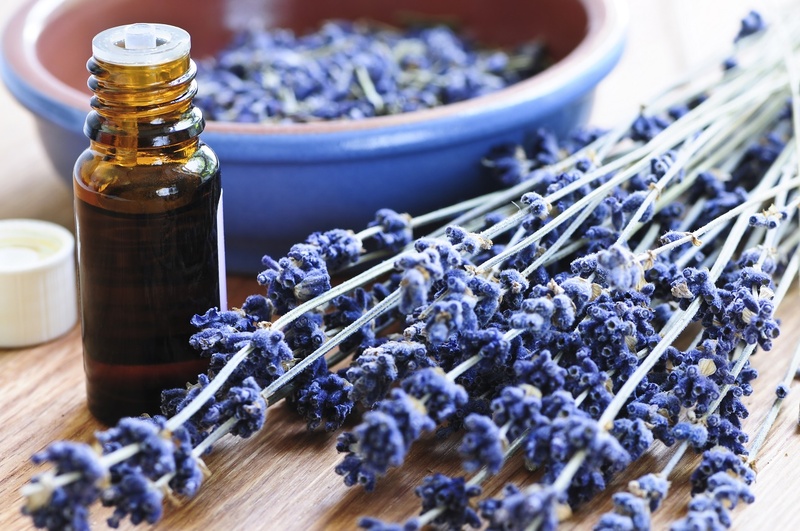 Aromatherapy can help relieve pain, tension, anxiety, assist relaxation and recovery from illness, injury or stress.